All I have to say today is that Inception was easily the best movie I have seen in a long time. I don’t want to give anything away, but it was exhilarating, thought-provoking, and dramatic! Everyone should see it! Leonardo Dicaprio is a brilliant actor and the whole cast was amazing. 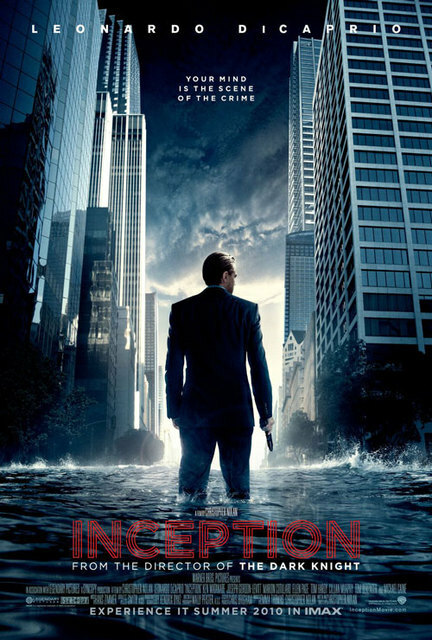 Categories: Spirited Saturday | Tags: Inception, Leonardo Dicaprio, movies | Permalink.